Imagine yourself on a lovely beach of fine golden sand, tanning under an exquisite sun, having a glass of champagne and reading your favorite novel. Mauritius Island is the perfect destination to have this peaceful environment you were dreaming of and searching for. 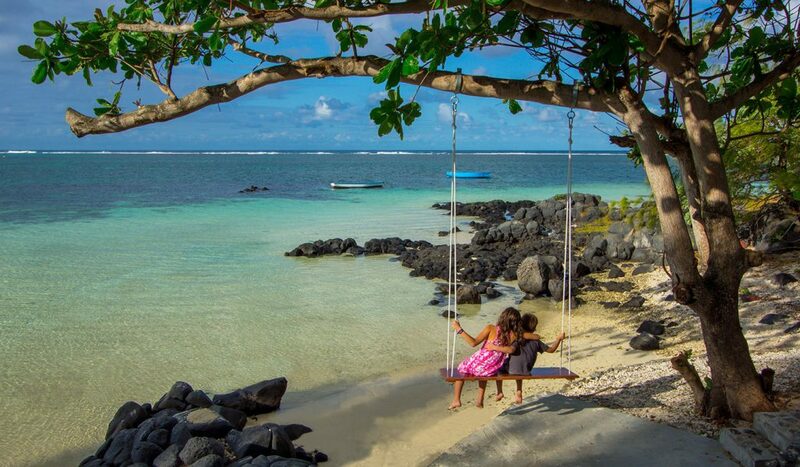 The east coast of Mauritius has a pleasant and bright weather at any time of the year and offers attractions unforeseen far from the known touristic destinations. 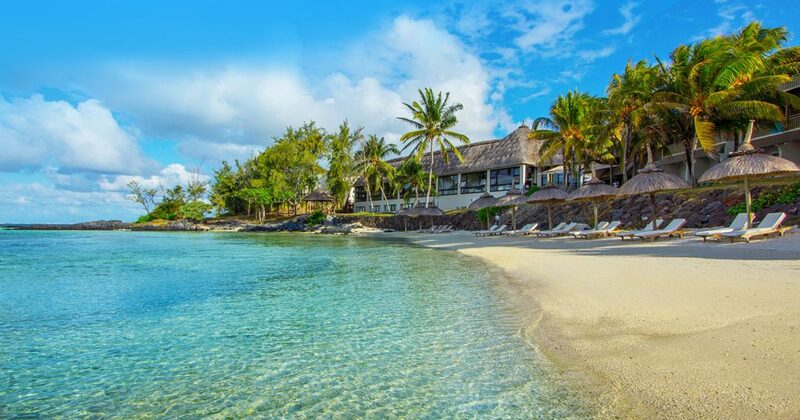 Here is why you should consider Belle-Mare as your next holiday destination in Mauritius. If you are fond of morning walks, starting the day with a revitalising fresh air, the east coast is the ideal region for you. 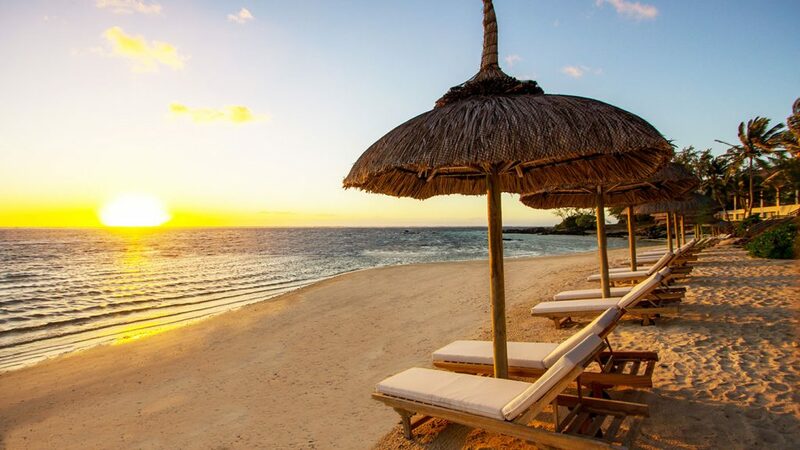 Facing the sunrise, the beach of Belle-Mare is the best place to escape from the stress of your daily life. Under a bright blue sky, facing the sea breeze touching your face softly with an ambient salty smell satisfying your senses, and a cyan-blue seawater, you will be overwhelmed by this stunning beauty around you. The reef being far from the shore, offers a calm lagoon, where the waves washes up on your feet giving you a soothing melodic sound. The Belle-Mare untamed beaches will also allow you to enjoy an ocean opera, a recital of the sea in harmony, mesmerizing your imagination. While enjoying the beautiful surroundings, you will be hypnotized by the sight of a never-ending beach, with Filao trees perfectly lined in rows, offering shady spots to relax.